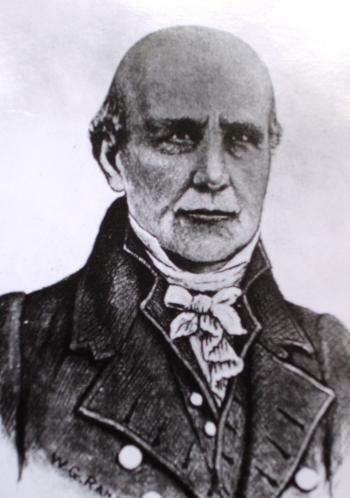 Congressman, 1791-1815. Speaker of U.S. House, 1801-1807. Later U.S. Senator. 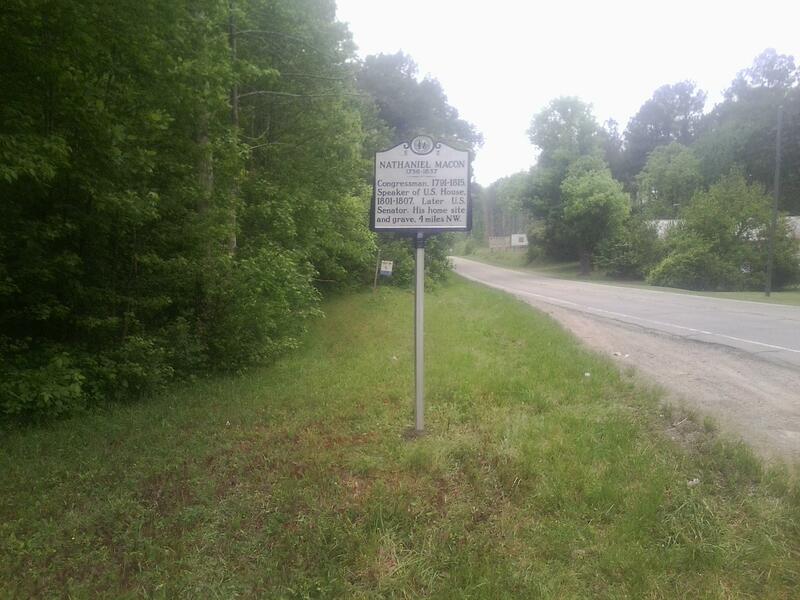 His home site and grave, 4 miles NW. 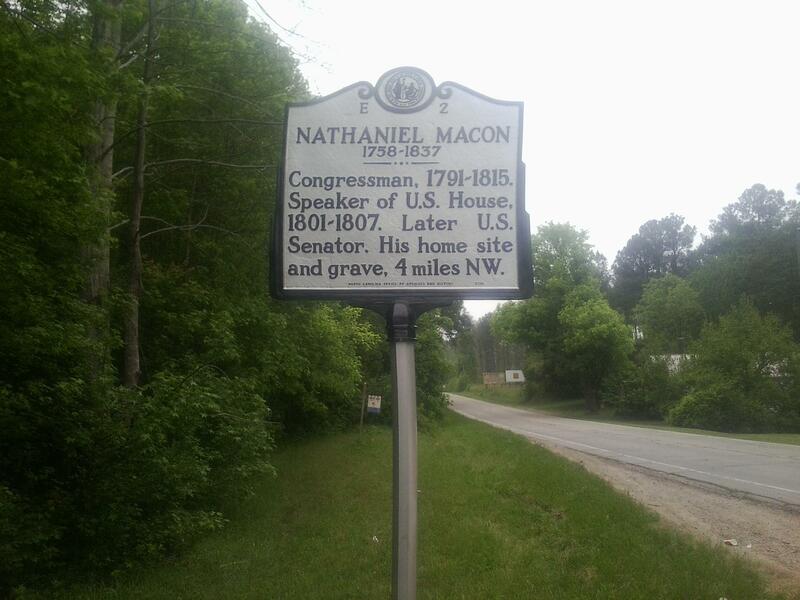 One of the most prominent and influential politicians of the nineteenth century, Nathaniel Macon served as an advocate for the agricultural, social, and economic values of North Carolina. In a long and distinguished political career, Macon held various positions including U. S. Representative (with tenure as Speaker of the House) and U. S. Senator. He became a staunch advocate for states’ rights andfor slavery, as agriculture was the foundation of the Southern economy. Through his guidance, Macon helped to define the political climate of the day and laid the foundation for Southern politics of the present day.